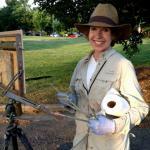 A painting competition en plein air! 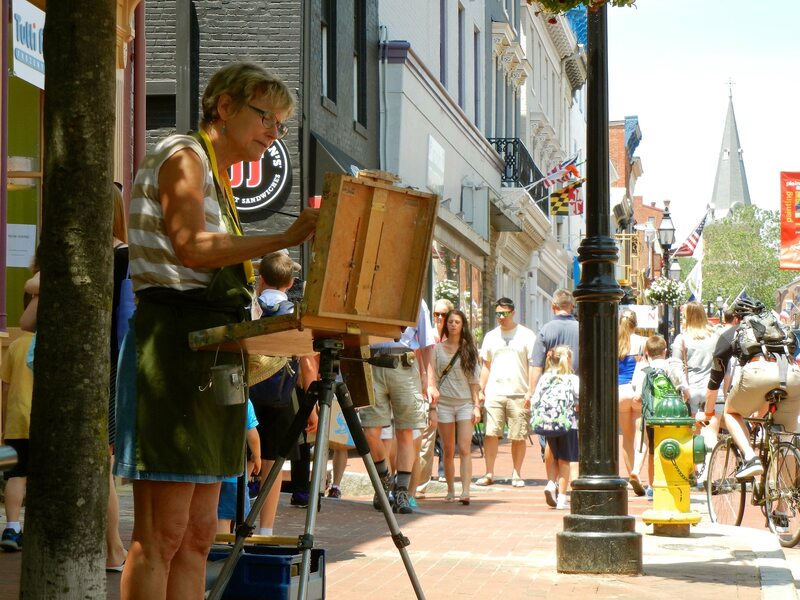 Paint Annapolis is a five-day juried plein air painting competition that brings to Annapolis plein air painters from around the world. For 14 years it has been a premier event, bringing people together to share in the spirit and vibrancy of outdoor painting. The event is designed to explore in paint the colonial architecture, marine atmosphere, and overall energy of Maryland’s capital city – and the first capital of the United States – home to families, businesses, colleges, and maritime activities. 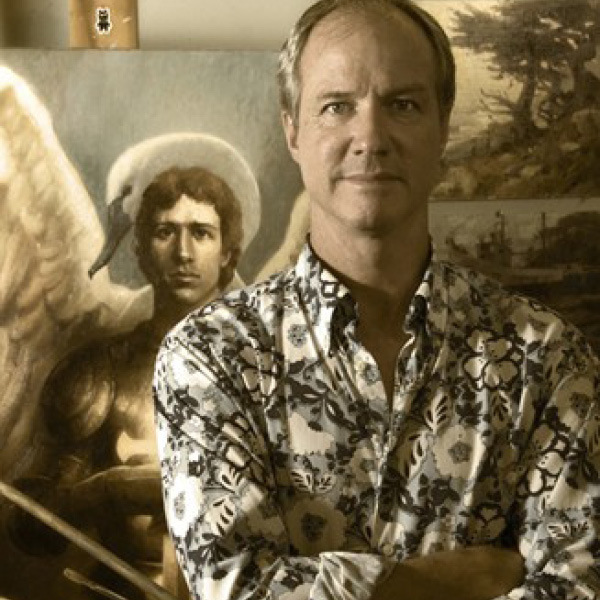 Awards for artists participating in Paint Annapolis total $15,000! See our highlights from Paint Annapolis 2017! A maximum of 3 original works created within the past 3 years may be entered to represent an artist’s body of work. Entry fees are $35 and are non-refundable. Images of works may be used at the sole discretion of MFA for promotional purposes including but not limited to the invitation, catalog, website or on a subsequent year’s prospectus. Image will include attribution whenever possible. February 19, 2018 Notifications are sent by email. Contact MFA if you do not receive notice. All entrants will receive notice by email. The notice to accepted artists will include specific details and could vary from prospectus. A list of accepted artists will also be posted on MFA’s website. Please set your email account to recognize this address: info@mdfedart.org. Contact gallery if you do not receive notice.